EARLY 2018 RELEASE! 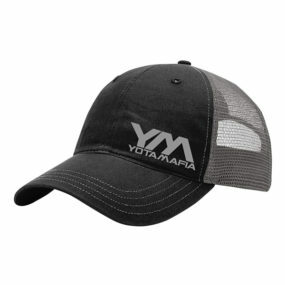 Brand spankin’ new Yota Mafia trucker featuring genuine leather patch! 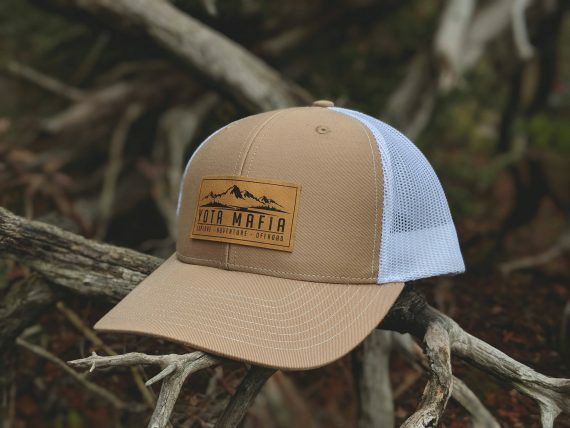 These were supposed to come out late winter but the demand was overwhelming. Introductory price of $24.99 for the month of January as a kick-off. After that they will be $29.99 Get yours now.